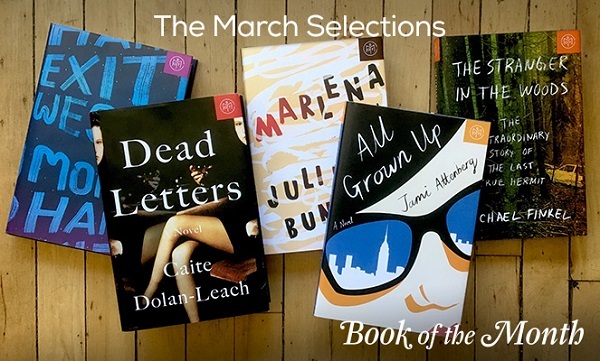 Book of the Month’s March selections are here! 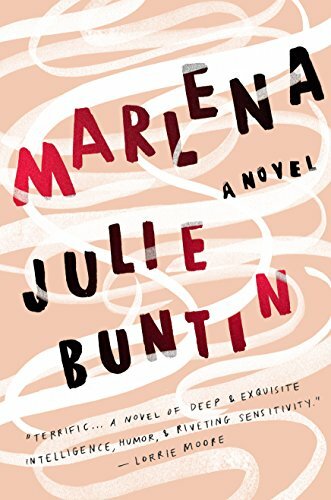 The team has chosen some amazing books this month and are very excited to offer Marlena by Julie Buntin as an exclusive selection – only available at Book of the Month! 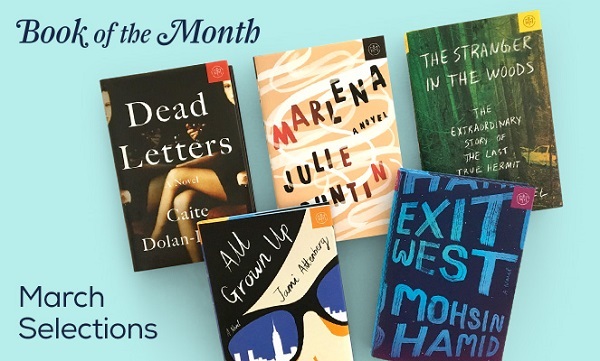 We are also very excited to have teamed up with Laia Garcia (Deputy Editor, Lenny Letter) and Leigh Haber (Books Editor, O Magazine) as judges this month. 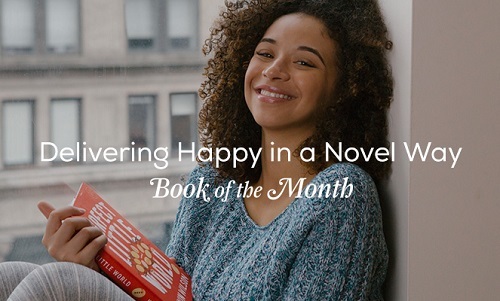 Book Of The Month Club is a fantastic way to get brand new books every month without the hassle. 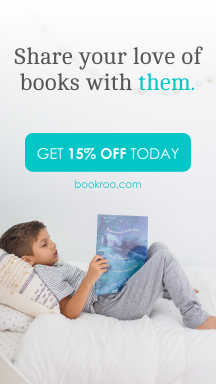 Sign up below and your first book is only $5!! 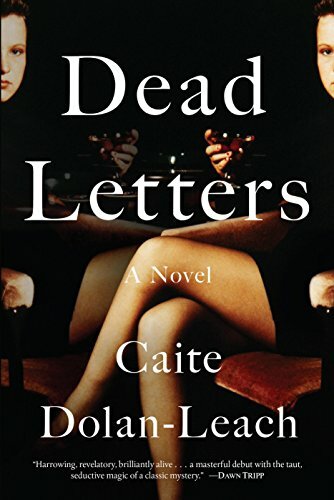 From the New York Times best-selling author of The Middlesteins comes a wickedly funny novel about a thirty-nine-year-old single, childfree woman who defies convention as she seeks connection. Who is Andrea Bern? When her therapist asks the question, Andrea knows the right things to say: she’s a designer, a friend, a daughter, a sister. But it’s what she leaves unsaid—she’s alone, a drinker, a former artist, a shrieker in bed, captain of the sinking ship that is her flesh—that feels the most true. 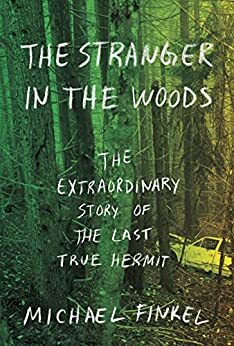 Everyone around her seems to have an entirely different idea of what it means to be an adult: her best friend, Indigo, is getting married; her brother—who miraculously seems unscathed by their shared tumultuous childhood—and sister-in-law are having a hoped-for baby; and her friend Matthew continues to wholly devote himself to making dark paintings at the cost of being flat broke. But when Andrea’s niece finally arrives, born with a heartbreaking ailment, the Bern family is forced to reexamine what really matters. Will this drive them together or tear them apart? 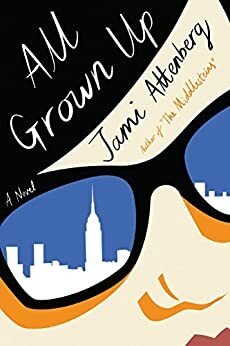 Told in gut-wrenchingly honest, mordantly comic vignettes, All Grown Up is a breathtaking display of Jami Attenberg’s power as a storyteller, a whip-smart examination of one woman’s life, lived entirely on her own terms. 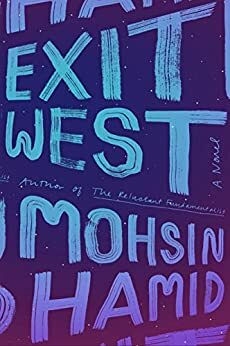 From the internationally bestselling author of The Reluctant Fundamentalist, one of the most anticipated books of 2017: an astonishingly timely love story that brilliantly imagines the forces that transform ordinary people into refugees — and the impossible choices that follow — as they’re driven from their homes to the uncertain embrace of new lands. 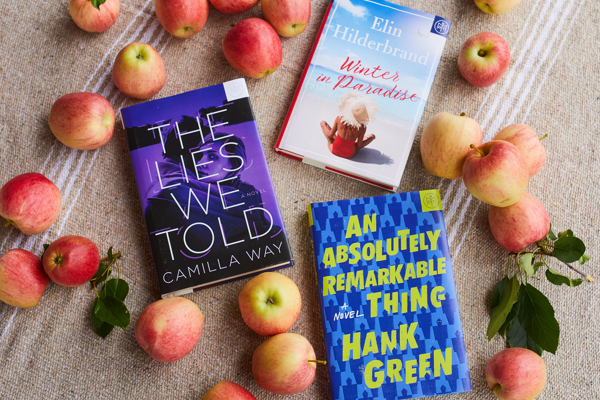 Next Next post: Big Little Lies by Liane Moriarty on HBO!